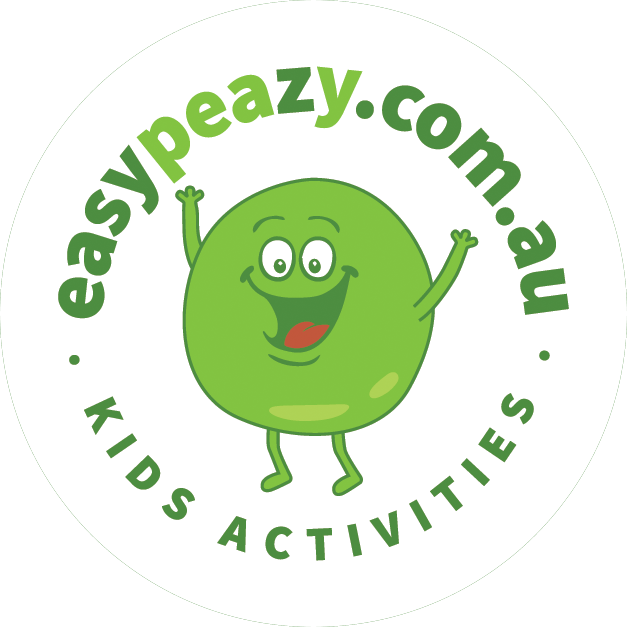 Holiday programme for kids which will be a lot of fun while they learn new skills. 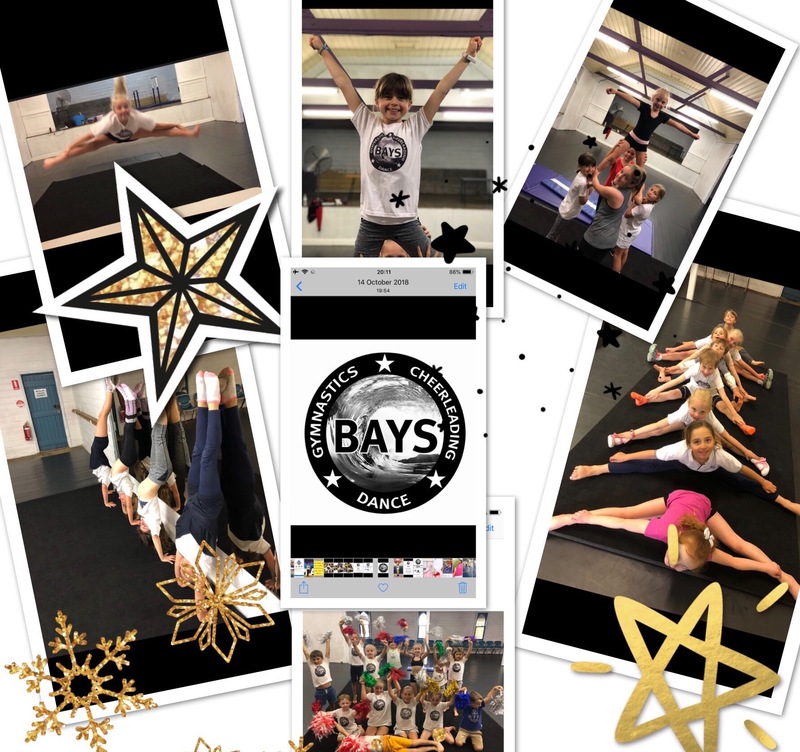 A one off day filled with a lot of laughter and smiles – where they will learn elements of Stunting, Dance, Gymnastic, motions and jumps! Cheerleading is an excellent sport to take part in for both boys and girls, involving gymnastics, tumbling, stunting and dancing. 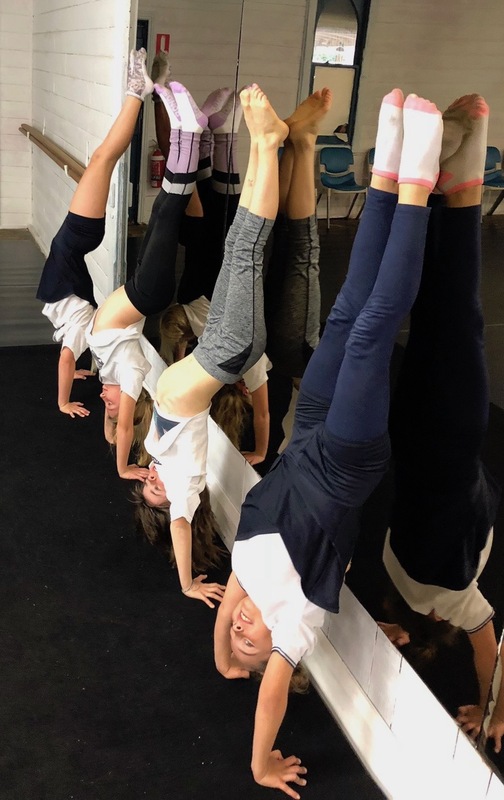 Cheerleaders aim for the highest standard possible and are expected to show high levels of dedication and talent, sportsmanship and self confidence. Whilst you are cheerleading, you can have so much fun being part of a team and exercising. Cheerleading, like any dance form, has set arm movements, set timings for routines, names for the stunt and jumps and most importantly set rules for performing all these. Gymnastics, on the other hand, is such a great way to build flexibility, control and movement – strengthening your core and whole body. Wear shorts and a t-shirt, or leotard but bring trainers. 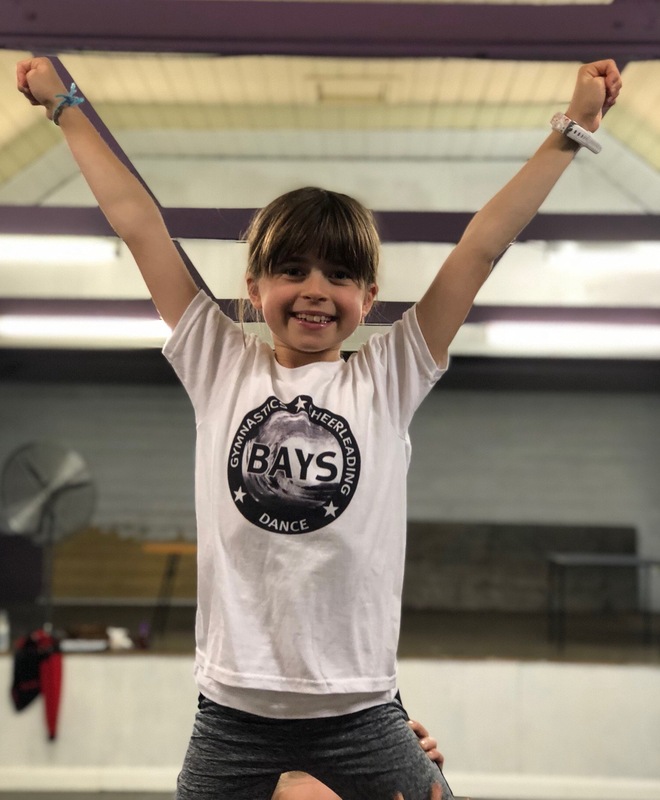 At BAYS, they pride themselves with working with all ages and abilities. 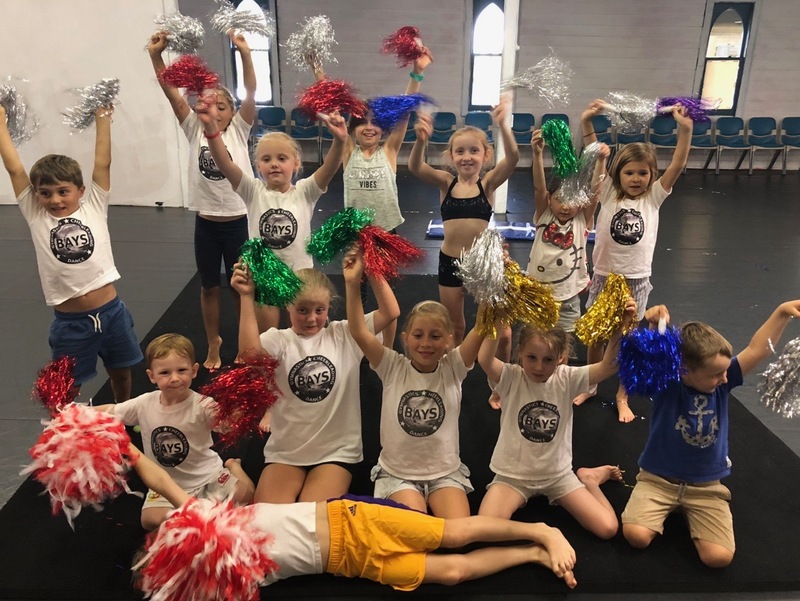 They offer dance, gymnastics and cheerleading. 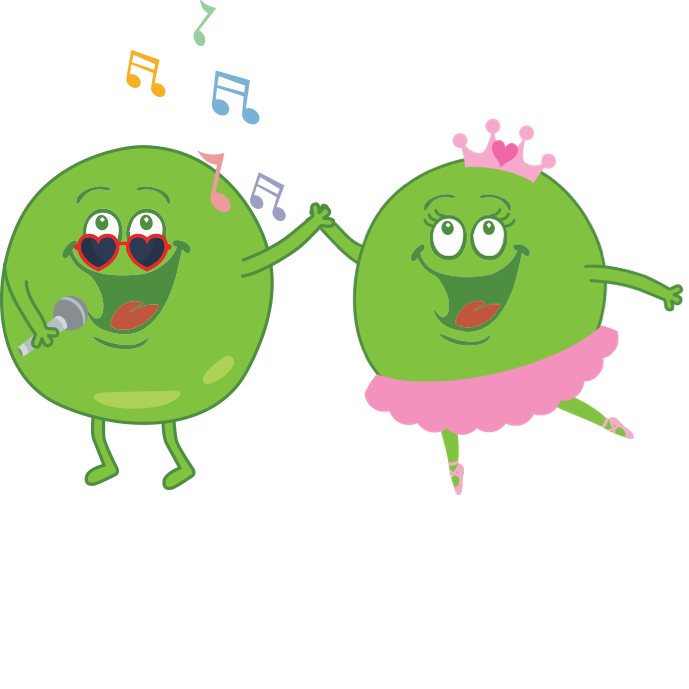 They love to dance and cheer, and want to share that passion with your kids. Their hope is to provide a positive environment in the pursuit of excellence based on the values of pride, co-operation, commitment and dedication. SIAN BRENNAN-TODD is the director of Bays. She was a professional dancer and is now also a cheerleading coach. Sian has a 2:1 degree in Performance Studies, has her NCSSE Cheerleading levels 1-4 and is Master’s Level qualified and also her Levels 1-5 USASF. She has had training both here in the UK and also in the USA with ‘Cheereruption All Stars’, Washington DC, Top Gun, Miami, Spirit of Texas, Texas. Sian was a professional dancer for 10 years and has choreographed for teams such as the England 2012 ICU Worlds team(Team Jazz Dance). Sian has judged for various Cheer and Dance organisations across the UK including Future Cheer and the British Cheerleading Association. In Australia, Sian has Judged for the AASCF (Australian, All Star Cheerleading federation).